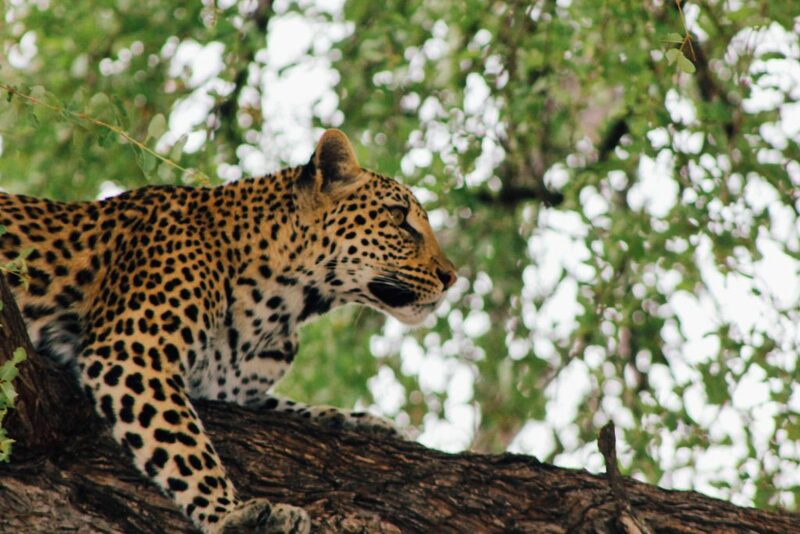 A seven day lodge safari, exploring the spectacular Okavango Delta area, one of the last remaining pristine wilderness areas of Africa, and one of the best safari holiday destinations on Africa. 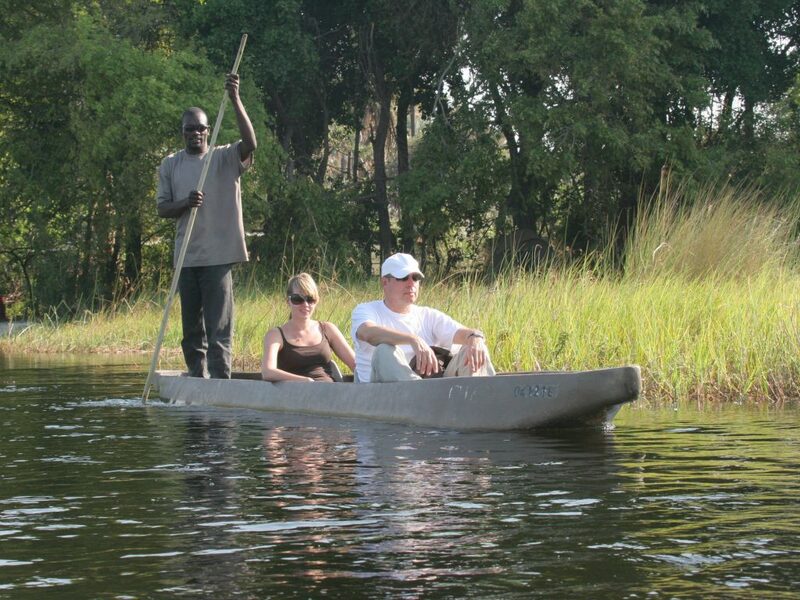 You will explore the watery wonderland of the Delta, see the elephants of Chobe, and experience the Moremi Game Reserve and its abundant plant and animal species. 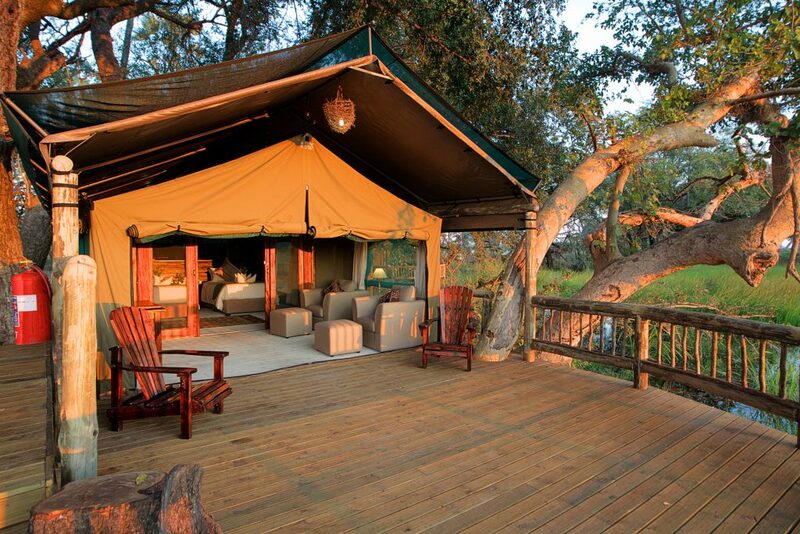 This safari offers a once in a lifetime African safari experience, augmented by exquisite accommodation and excellent customer service. 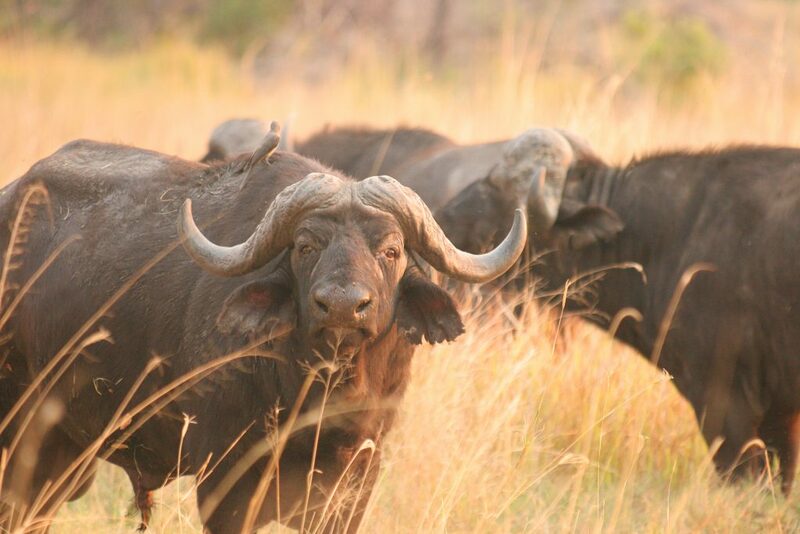 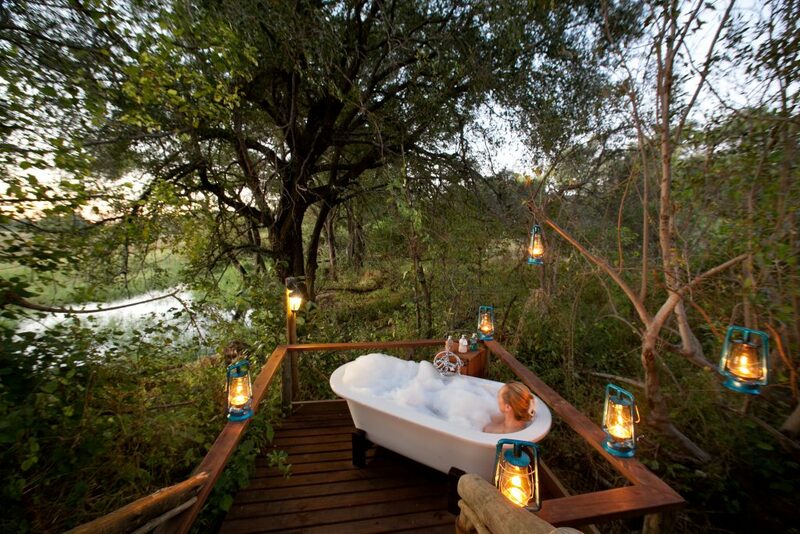 This safari is perfect for those with limited time but who would still like to see the highlights of Botswana. 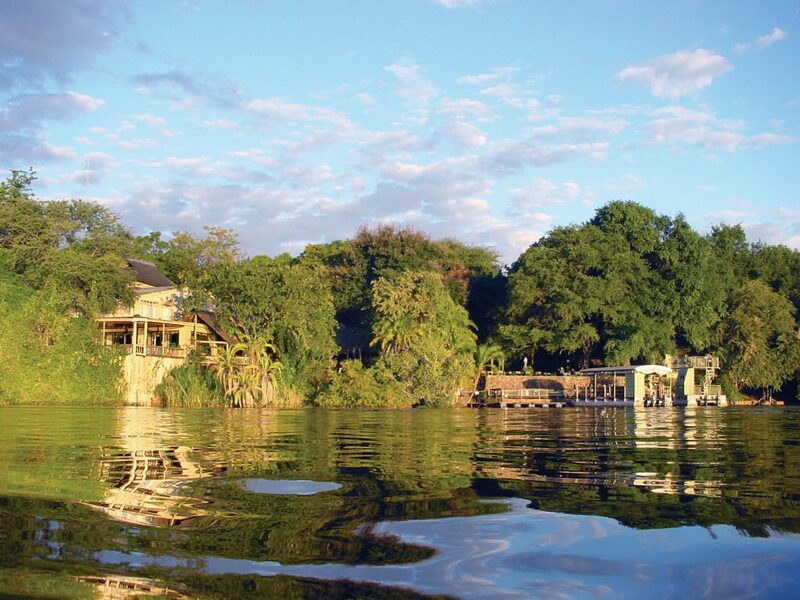 On day five we head south via light aircraft to the intimate Gunn’s Camp or Moremi Crossing (lodge dependent on availability), both luxurious water-based camps, overlooking Chief’s Island and Moremi’s game-rich seasonal floodplains. 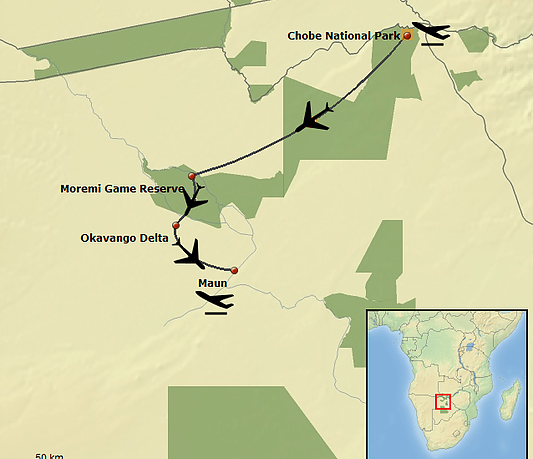 On the morning of day seven we head back to Maun via light aircraft, where the safari ends. 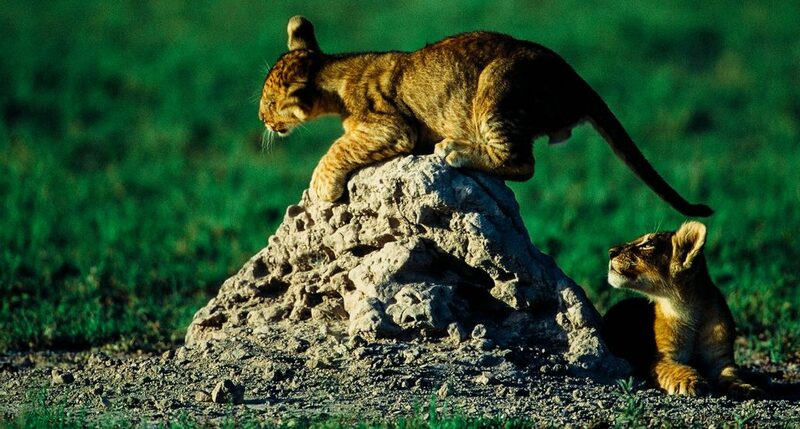 Please note: this safari can be run in reverse. 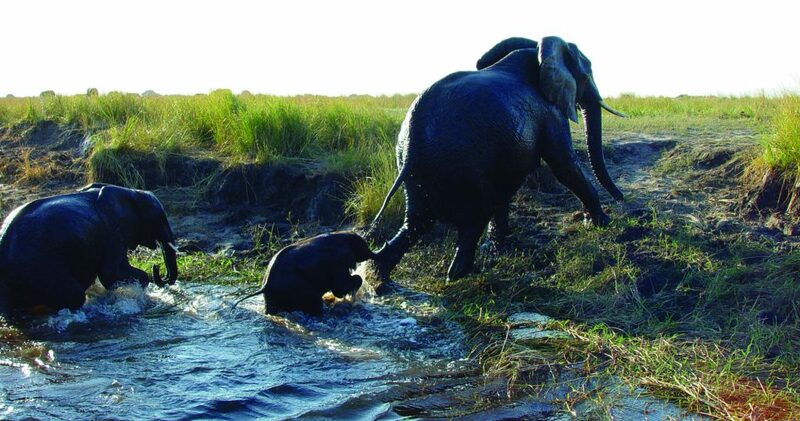 Game walks with a qualified guided in the heart of the Okavango Delta.